The University of Florida’s Go Greater campaign positions UF to be a leader in addressing 21st century challenges and fuels the ascent toward becoming one of the nation’s elite public universities. 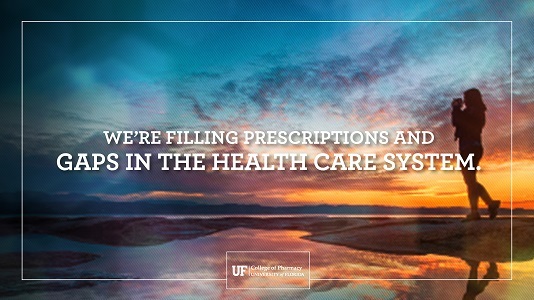 During the most ambitious fundraising campaign in UF’s history, the university aims to raise $3 billion over an eight-year period, with the College of Pharmacy contributing $35 million toward the effort. 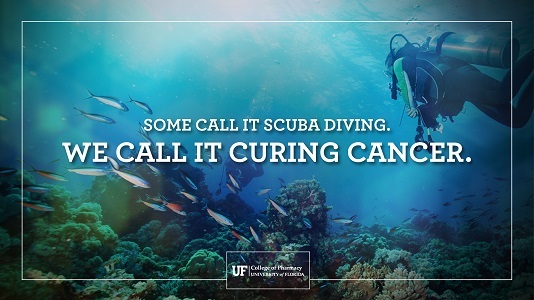 We have gone to the depths of the ocean to discover natural products that stop cancer cells from growing. 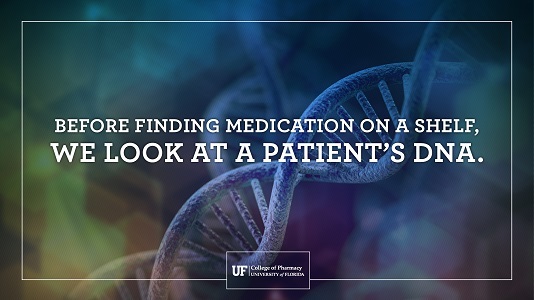 We are using our patient’s DNA to make prescribing medications more precise. 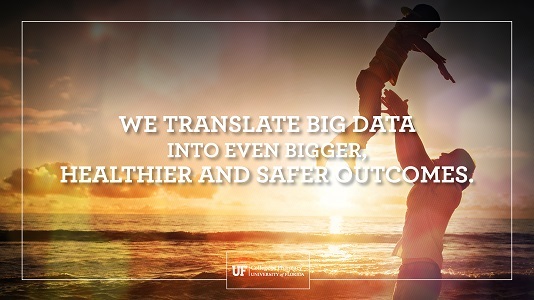 Our faculty are leading scientific breakthroughs that are saving lives. If you are motivated to join our journey to Go Greater, we encourage you to learn more about these areas of research excellence in our college. Explore other ways to make a gift.